Estate Planning Milton, Florida: When And Where To Start – Meagan Ivey Day, P.C. Many people don’t know when and where to start when it comes to planning their estate. 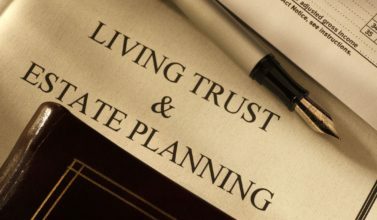 It seems there are so many things that you need to know about estate planning Milton, Florida such as trusts to reduce taxes, issues about guardianship, and how to distribute your assets. And then you need to think about finding the time and money to hire a lawyer to help you draft a will. So where do you start? Perhaps the best place to start is simply by thinking about what you want to happen when you’re gone. Nobody likes to think about their own death. But death is an eventuality and needs to be planned for by everyone. 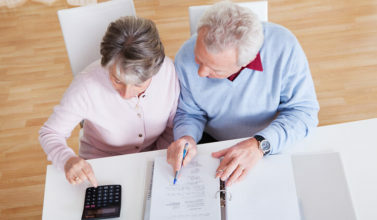 The sooner you think about planning your estate the sooner you can act. Once you have your estate in order you’ll be able to enjoy your later years knowing that your family is taken care of in the way you want. Organize and arrange all of your financial information. Take into account all of your assets as well as your debt. 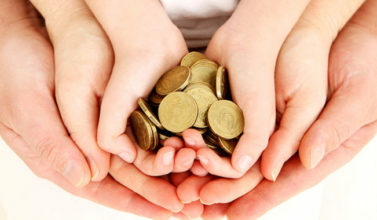 You need to have accurate information about how much your estate is worth. Remember to include your intangible assets such as any investments you’ve made, your insurance policies, any art collections you have, and your personal property such jewelry and furniture. When you have a full picture of what your estate is all about you can decide what’s at risk. 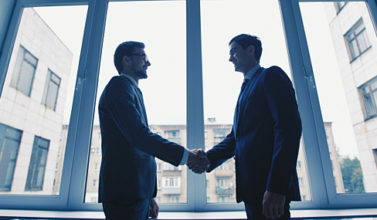 A lawyer experienced in estates can help you draft your will. Some questions that you’ll want answered are whether or not your estate will be subject to taxes and whether it will have to go through a probate court. As well, find out what the risks are to your estate in the event that you’re incapacitated and unable to make decisions for yourself. Talk to your family and discuss what effect your estate planning Milton, Florida will have on them. Talk about their wishes and how they want to see your assets distributed. At the same time, make certain that you talk about your own wishes since what you want is just as important. The more you talk before your death the less likely there are to be problems after your death. If you think that there may be difficulties after your death regarding the decisions you’ve outlined in your will you can consider a Legacy Trust which will have a more advanced strategy for dealing with your assets. A Legacy Trust will be much harder for anyone to contest. Keep an eye on the future. Your estate will grow and change over time so it’s important that you review it on a regular basis.